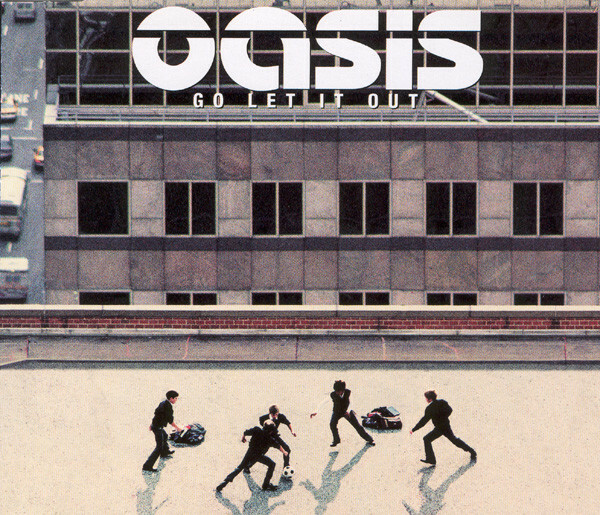 On February 7th 2000, Oasis released the 'Go Let It Out' single, the song entered the Official UK Singles Chart at number one. 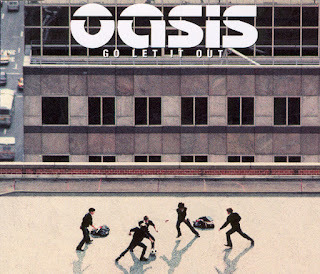 It was the first release via the Big Brother record label, due to chart rules it was also the first single from the band to only feature two B-sides. The single reached number one in Ireland, Italy and Spain.